India’s man-made fabric (MMF) hub, Surat has reportedly witnessed a 13 percent plunge in the exports to around US $ 945 million during the April-September period. In similar period of the previous fiscal, the exports were worth US $ 1 billion in the same period last fiscal. 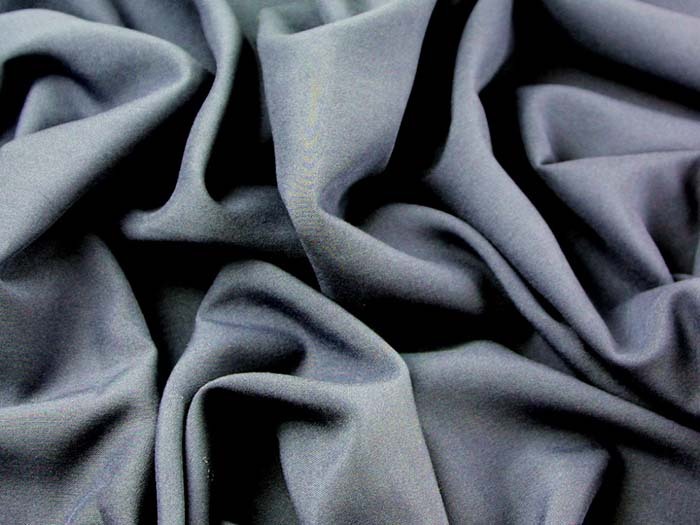 Additionally, media reports claim that polyester fabric export to the United Arab Emirates (UAE) and Bangladesh dropped by 23 percent and 32 percent, respectively. Overall, the export of MMF during April-September increased by mere 1 percent to US $ 3.1 billion as against US $ 3 billion last year, states Synthetic and Rayon Export Promotion Council (SRTEPC). The US, the UAE and Brazil remained the key markets for Indian MMF and polyester fabrics. The reasons for such sluggishness in the Indian MMF are Goods and Services Tax (GST) and the ongoing slump. The power loom weavers have also reduced their polyester fabric output by 60 percent in the past 1 year owing to GST and recession. The production has dived to 2.5 crore metres per day against 4 crore metres (per day average).